My company, DQtrs, got some great broadcast time recently. This was a job of PR and the luck of the producers who made it happen. After Lisa Vanderpump, from The Real Housewives of Beverly Hills, received the Giggy pillow It was featured in the opening segment of Vanderpump Rules on Bravo TV. Lisa’s daughter, Pandora, brought it to her and they said it was “amazing” and “incredible”. 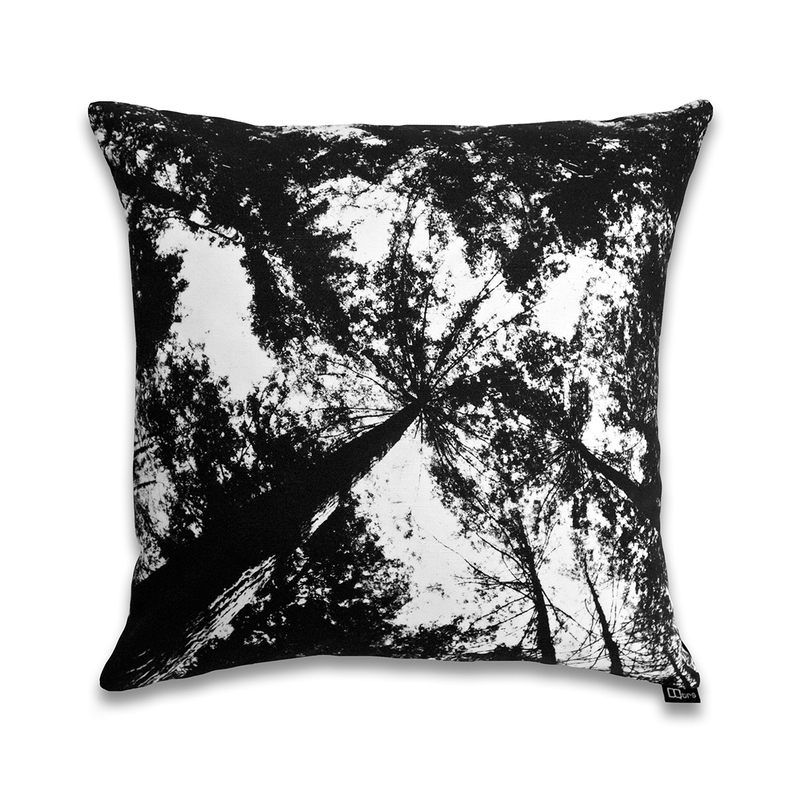 A black & white collection capturing the redwood forest in Cazadero, CA has a graphic quality that almost looks abstract. Available now at Propeller (555 Hayes St., San Francisco). 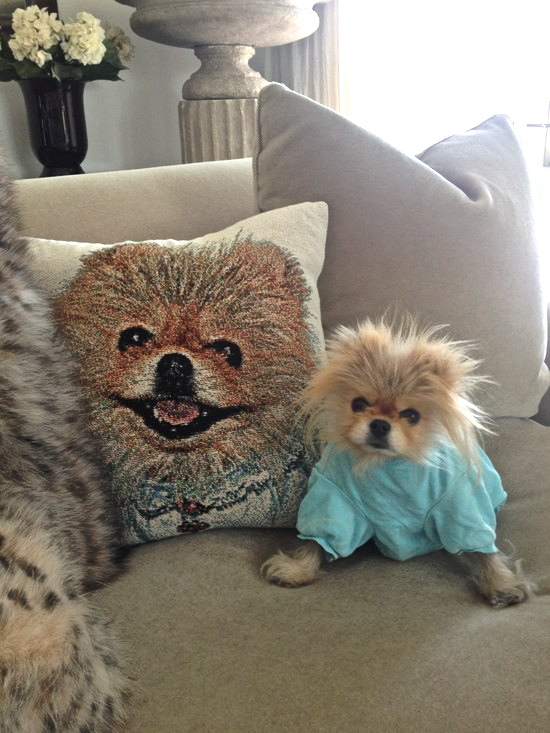 Giggy, The Real Housewives of Beverly Hills darling of Lisa Vanderpump, had his image made into a custom pillow from DQtrs. Pandora Vanderpump tweeted this image of Giggy next to his pillow. Does he looked intimidated by himself? Love it! Here are some before photos and after pillows we created with our own photography and photos given to us by some of our happy customers. The portraits work best when the subject is center and there is room around the face to allow for the convex nature of the pillow to fall off and frame it. Discover how to make your own at DQtrs. 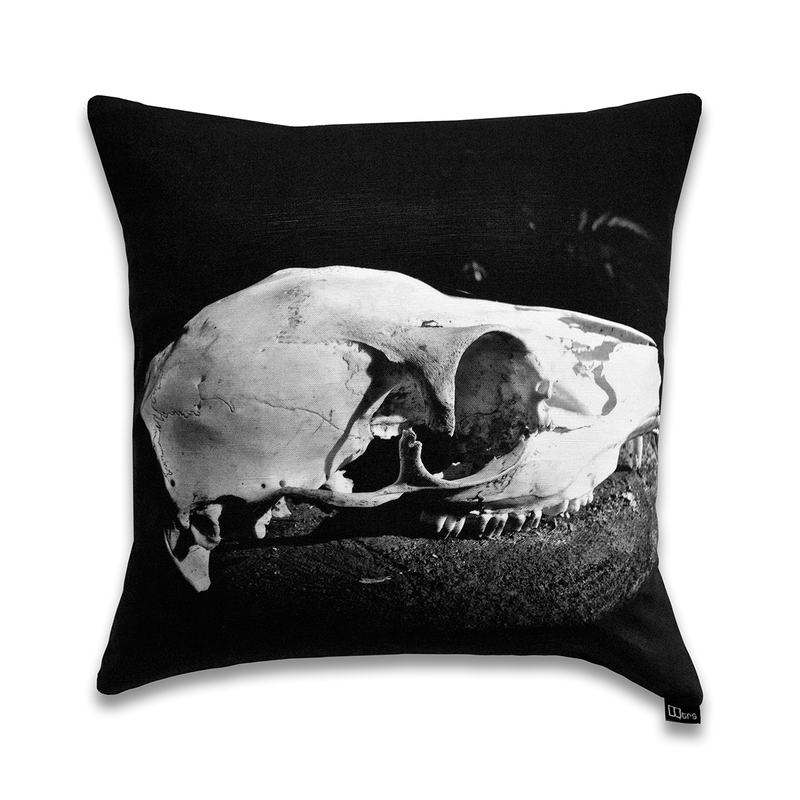 On July 27th we had an event at Propeller San Francisco to photograph pets to be turned into custom woven pillows. It was a lot of fun and work but in the end I got some great shots. Here is a sampling of the pets I photographed that will be turned into pillows for my company DQtrs. 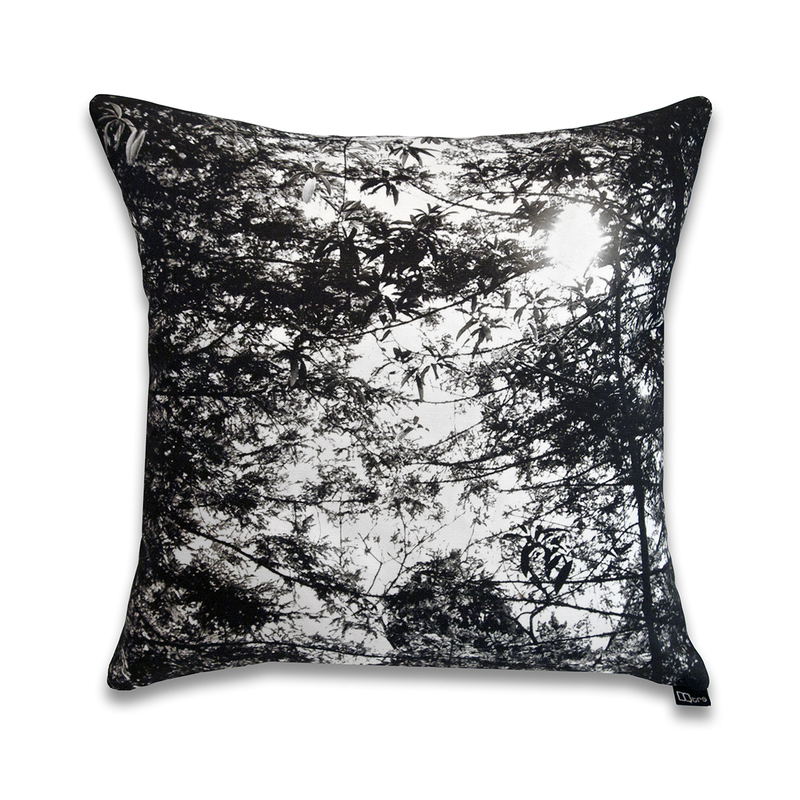 Terry Rosen’s pillows were featured on 2Modern. This collection is a colorful and playful metaphor of “relationships”and “courtship” as she illustrates with her vintage bracelets. See the entire collection at DQtrs. These vintage images of service men capture the camaraderie of men during a time when being affectionate with one another didn’t define who you were. 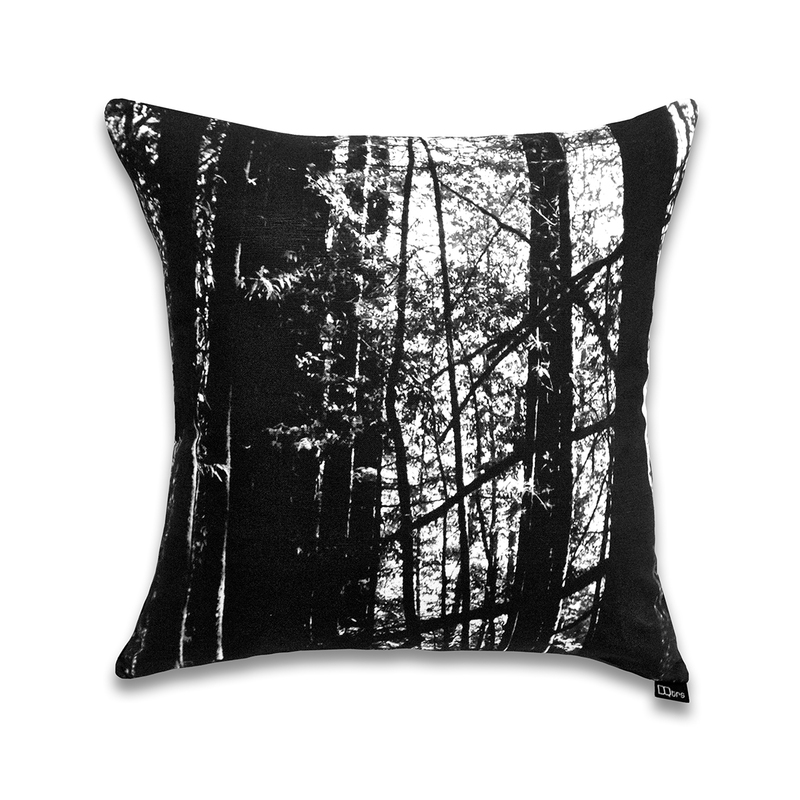 Woven in cotton tapestry, these pillows make a heart warming addition to your living quarters. From DQtrs. Click to see the entire collection.